Tony and Rachael are both exhibiting at this exhibition in Lyme Regis and on Sunday 24th August at 6pm Rachael is giving a talk, 'Where land meets sea': techniques, literature and inspiration. If you are in the area, do drop by and say hello! Posted in exhibition, photography. 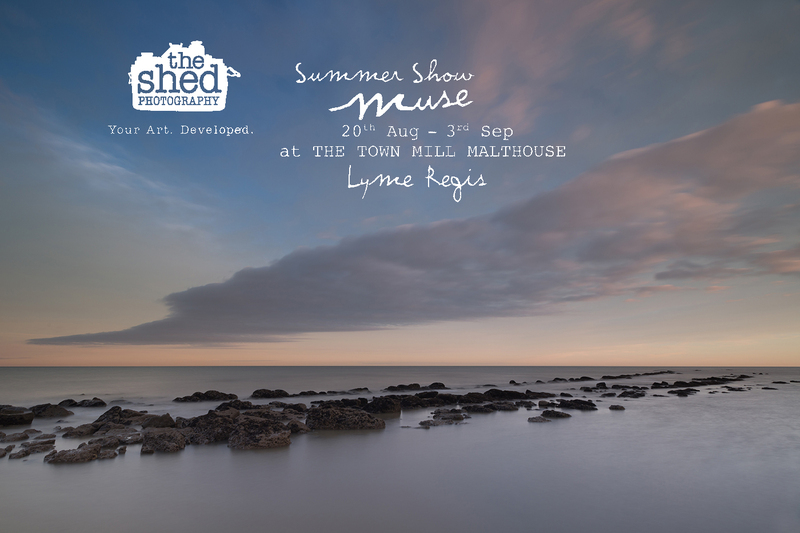 Tags: exhibition, Lyme Regis, The Shed on August 19, 2014 by f11 Workshops.